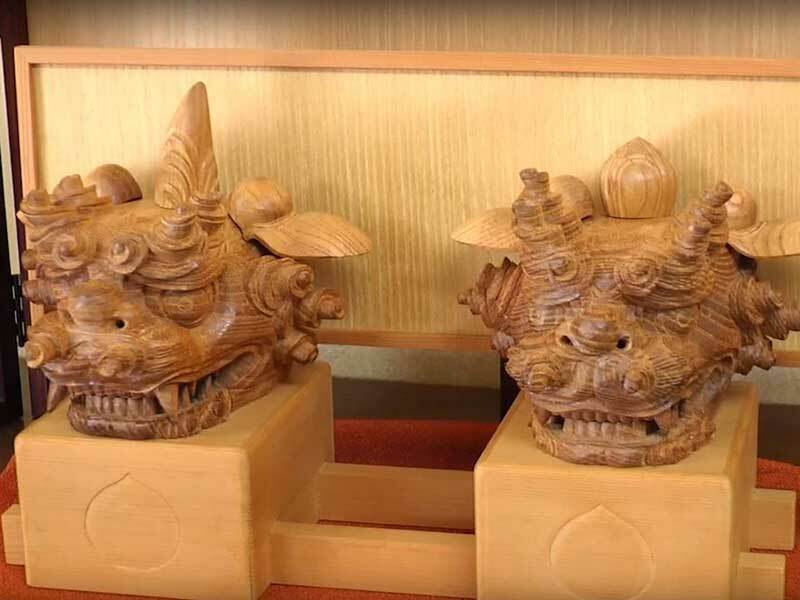 The Midwest Buddhist Temple is honored by its long relationship with The Waza from Japan. The Waza is a federation of Japanese artisans dedicated to the continuation of traditional crafts handed down generation by generation dating back to Japan’s Edo period 300 years ago. 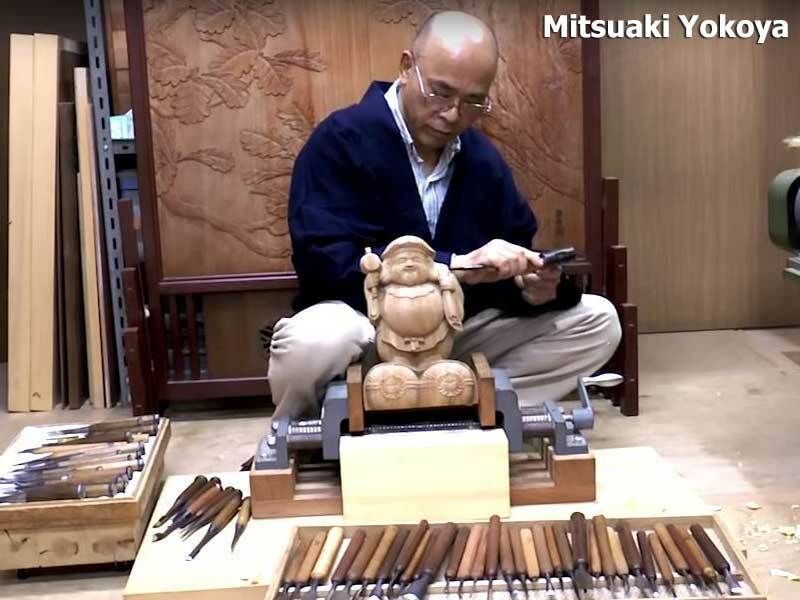 Using ancient techniques today’s Waza master craftsmen create unique, handmade items that embody simple beauty through meticulous craftsmanship. Each item is carefully made through processes developed and refined over a span of centuries. And yet, every item has a timeless quality that is comforting in today’s world. 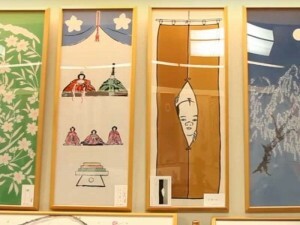 Ginza visitors will have the unique opportunity to purchase affordable works that are made with the same care and precision as those that are typically available only through private shops or the most exclusive department stores in Japan. While the Waza travel the world to share their crafts, our Ginza Holiday Festival in Chicago is one of their few appearances in the United States. A primary goal of the Waza is to strengthen the understanding between people of different cultures and they welcome the chance to meet you and answer your questions. 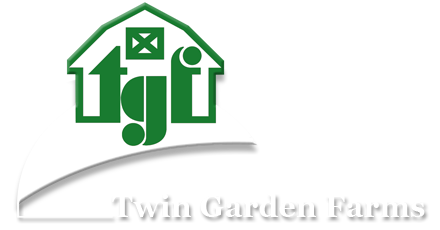 Please stop by their outdoor booths where they will be displaying and demonstrating their unique crafts throughout the day. This year, we welcome four Waza masters: ceramist Eiji Kinoshita from Kyushu Oita Prefecture, Masahiro Kawakami, a third-generation maker of tenugui (hand-painted Japanese cotton) from Asakusa Tokyo Prefecture; bamboo weaver Yuzo Mouri from Kyushu Oita Prefecture, a member of the important “next generation” to participate in our Ginza Holiday Festival; and shiatsu practitioner Yoko Kamada, from Hokkaido, Sapporo Prefecture. 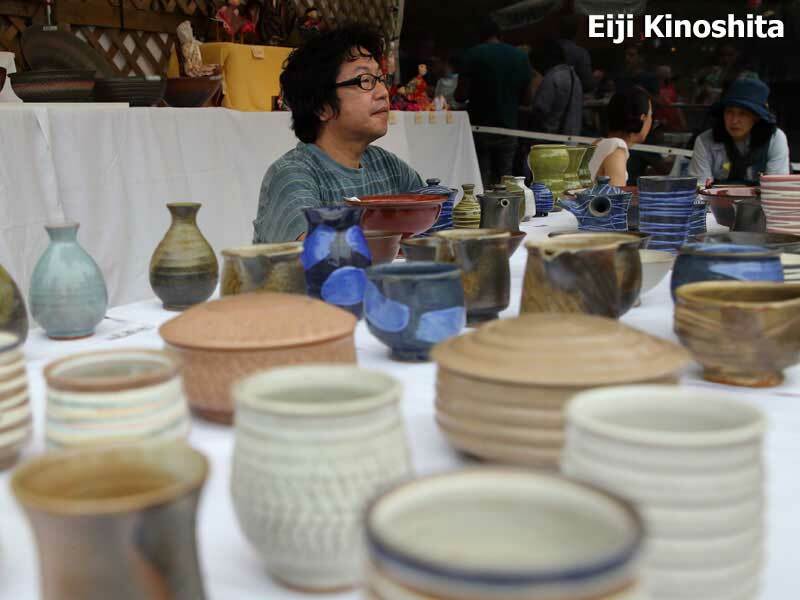 Mr. Eiji Kinoshita creates unique earthenware whose every creation is a new discovery of its own. Moving from the potter’s wheel, he became attracted to the natural beauty of stones and tiles. 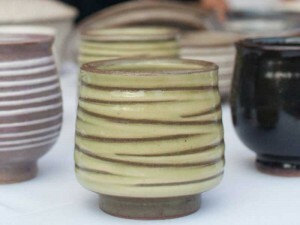 It is their forms that he transforms into ceramic earthenware. Applying the method known as carburetting, Mr. Kinoshita’s art forms require high heat and large quantities of smoke. Permeating into the earthenware, the smoke produces the unique blacks and grays that infuse each creation with a distinctive luster. Despite their extreme beauty, his pieces are designed to be used, not just displayed. 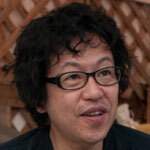 Mr. Masahiro Kawakami is a third-generation maker of tenugui, loosely translated as towel art. However, unlike the typical western use, it could serve as a belt or a head cover. Cotton, an import from China in the 14th–16th century and made into towels, became popular throughout Japan in the Edo period as an accessory at rituals. Soon beautiful patterns and designs applied to the fabric became fashionable and in addition provided means of advertising products. 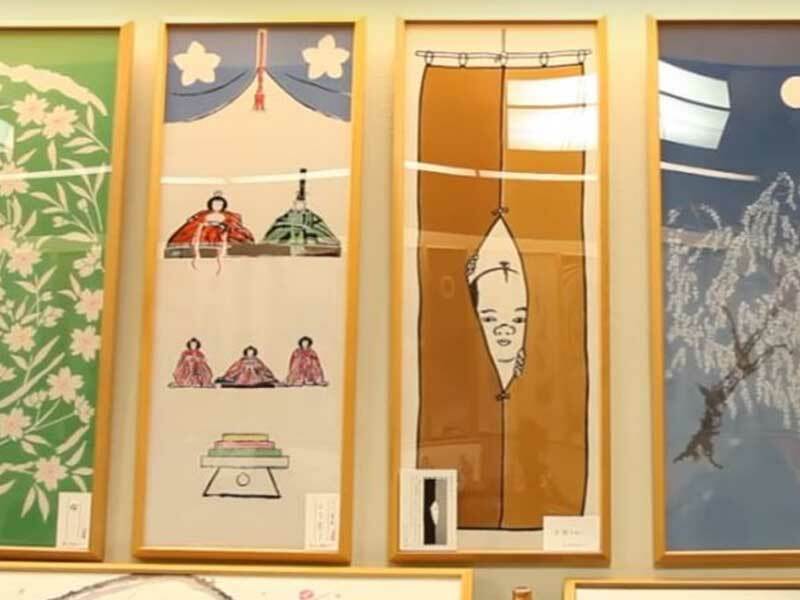 While intended to be used as hankies, towels or wrapping, many are hung as wall art—fastened to simple scrolls or framed under glass. 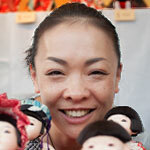 Ms. Yoko Kamada is a practitioner of shiatsu or Japanese finger pressure massage. Many see it as a way to help relax and cope with stress, muscle pain and stiffness. Applying pressure using her fingers and thumbs in a continuous rhythmic sequence, the pressure feels more localized as the fingers—instead of the entire palm—are used to apply pressure. No oil is applied, so you remain fully clothed during the treatment. But it’s best if you don’t eat a heavy meal before the shiatsu. 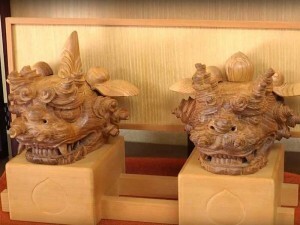 Mr. Yuzo Mouri is a third-generation artisan of “take zaiku” or bamboo craft. Mr. Mouri’s creations come from a versatile plant of the grass family common to East Asia. 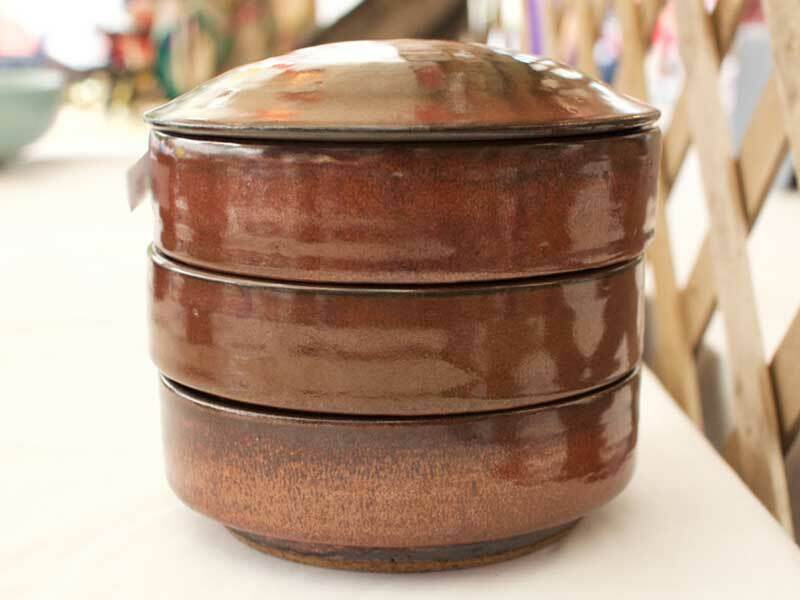 With strength rivaling the best hardwoods but with great flexibility, bamboo was a natural choice for woven containment vessels. 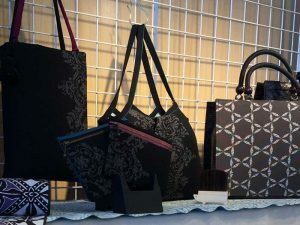 Today, Mr. Mouri’s handiwork includes purses to baskets to serving trays, which all display elegance and practicality. 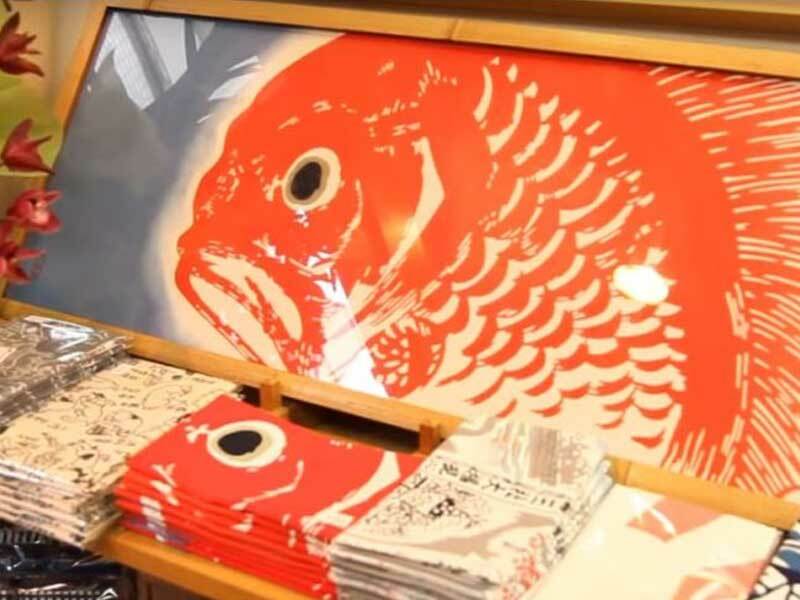 Mr. Mouri, who comes from the southern island of Kyushu, is making his first appearance at the Ginza Holiday Festival, following his father’s footsteps in 2012. 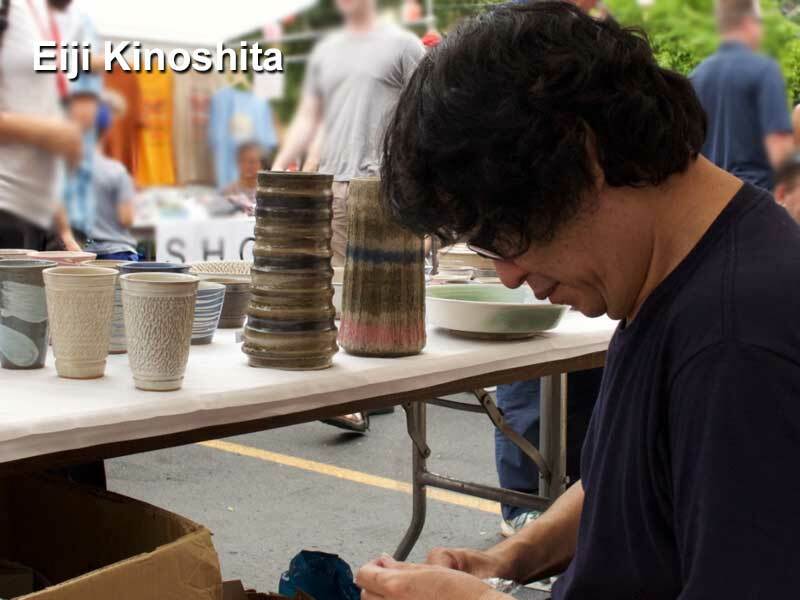 Eiji Kinoshita creates unique earthenware whose every creation is a new discovery of its own. Moving from the potter’s wheel, he became attracted to the natural beauty of stones and tiles. 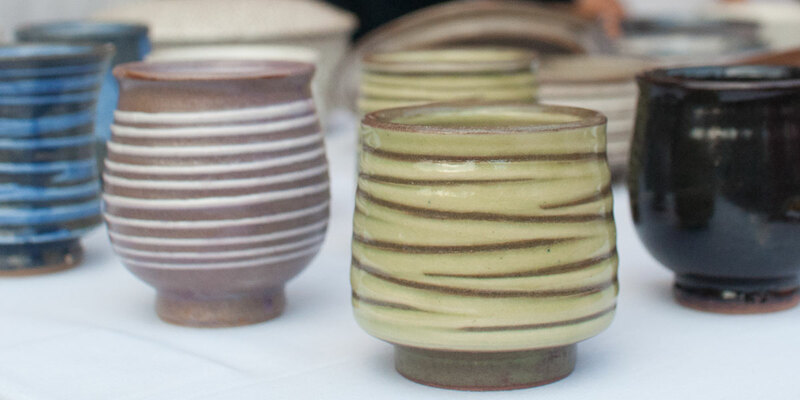 It is their forms that he transforms into ceramic earthenware. 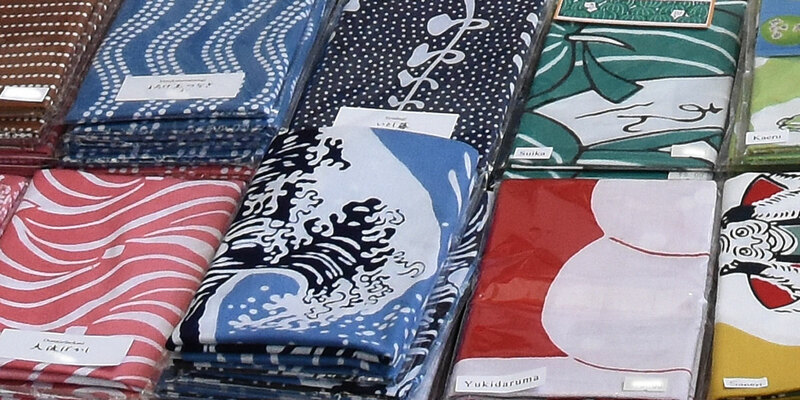 Emika Iwashita is a fabric designer of Tokyo-some komon (also known as Edo-komon)—the traditional art of dyeing kimono fabric with intricate, repeated patterns to create simple and stylish prints. During the Edo period, the technique was used to dye a samurai’s formal kimono. It then became popular among the common people. 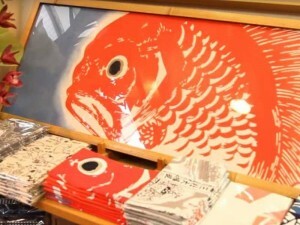 After creating a design, Ms. Iwashita has the detailed pattern cut into a stencil about 16-inches square. She places the stencil on a roll of fabric that is 14-yards long. Using dyes combined with glutinous rice, she applies the paste to the stencil, carefully re-positioning the stencil to create the desired pattern. 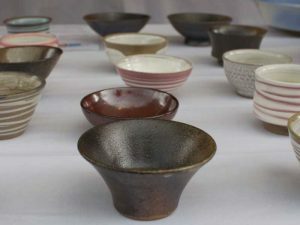 Once the dye has dried, the background color is applied, followed by steaming, washing and drying to produce the unique fabric that is used for traditional kimono and obi. 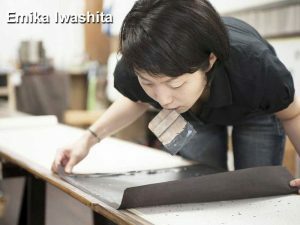 Every roll of fabric is unique and Ms. Iwashita uses this fabric to craft purses, wallets and other items that can be used in everyday life. In 2007, Ms. Iwashita became the first woman to be certified by the Japanese government as a traditional craftsperson of Tokyo-some komon. Masaaki Yamada is a second-generation artisan of edo kiriko which is carving designs into glassware. 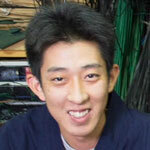 Kiriko started in 1834 and developed quickly in the 1890s with the introduction of rotary cutting tools. 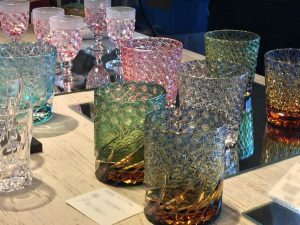 Today, traditional cutting patterns remain popular but now include the use of purple, green and black glass instead of the traditional red and lapis. 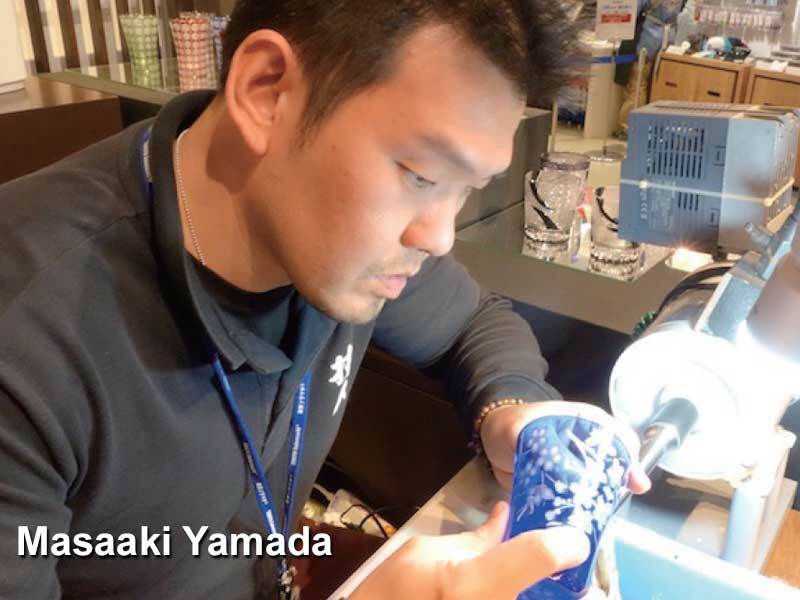 Mr. Yamada’s skills include making the base glass, then carving the delicate designs into the glass, guided only by his creative eye and skilled technique. While beautiful for display, the glass is fragile and not tempered or heat-resistant. They should not be placed in a dishwasher, microwave or on a cooktop.It is also best not to subject kiriko glass to rapid temperature changes. 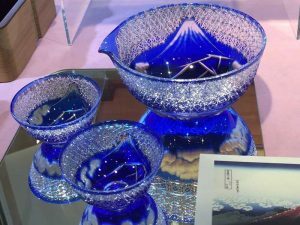 In 2002, edo kiriko was designated as a national traditional craft of Japan. 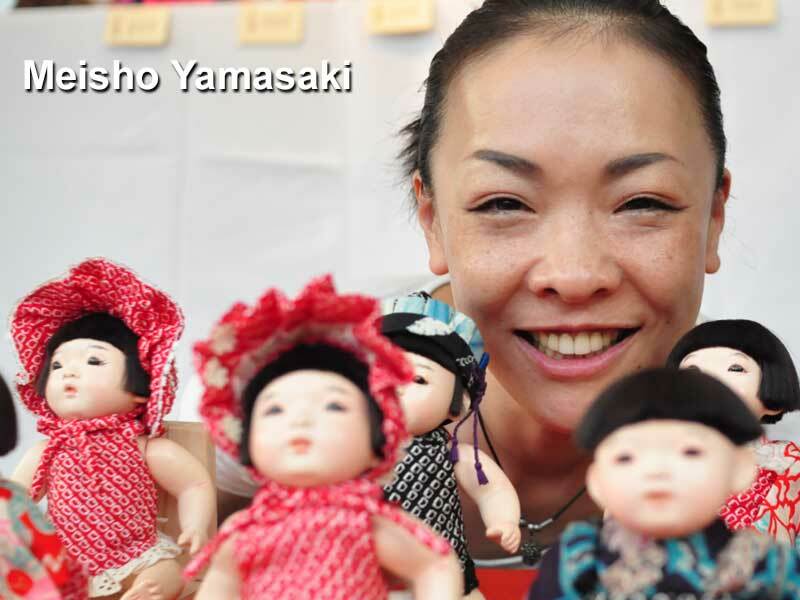 Meisho Yamasaki specializes in “Ichimatsu Ningyo” or “article shaped like a human being” and makes dolls with young children’s faces. 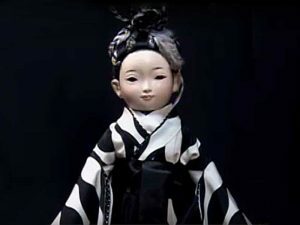 Materials and techniques go back 300 years and 74 steps are necessary for a doll’s completion. From a body of sawdust and rice glue, with eyes of glass followed with multi-layer coating, gives it a youthful appearance. Careful sculpturing gives it detail and brings forth an expression. A kimono made of cloth from antique clothes adds the final touch. 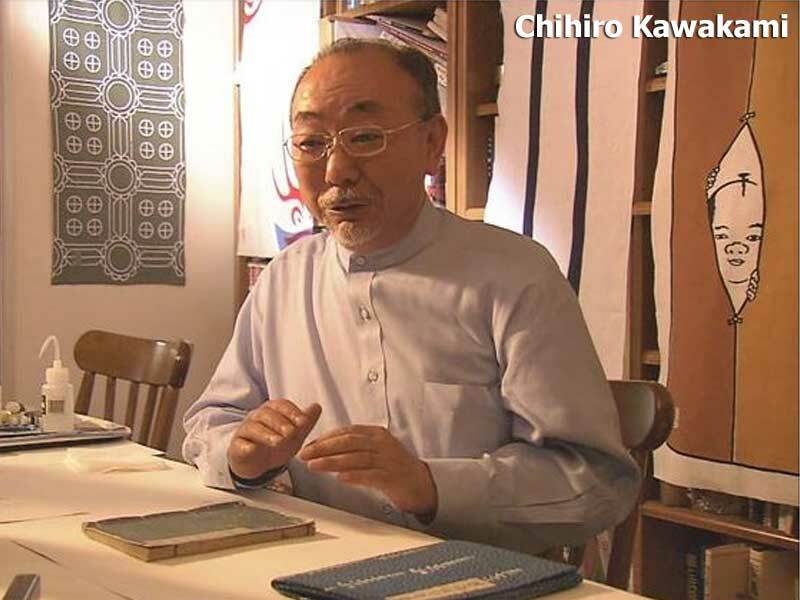 Chihiro Kawakami followed his father’s footsteps as a maker of tenugui, loosely translated as towel art. However, unlike the typical western use, it could serve as a belt or a head cover. Cotton, an import from China in the 14th–16th centuries and made into towels, became popular throughout Japan in the Edo period as an accessory at rituals. 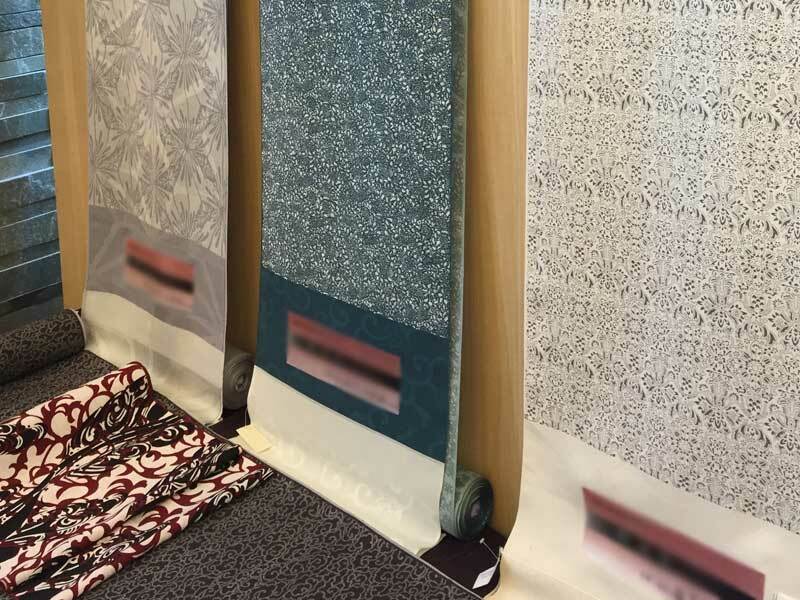 Soon beautiful patterns and designs applied to the fabric became fashionable and in addition provided means of advertising products. Dating back to the late Heian Period (11th Century), fine examples of this tree sculpture art could be found at the Byodo-in, a temple in Kyoto. Unfortunately, the civil wars of the early 1300s destroyed much of it. 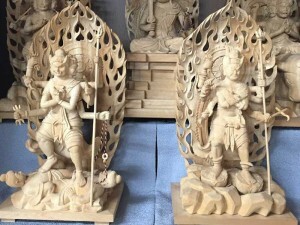 Common sculptures depicted that of flora and fauna. 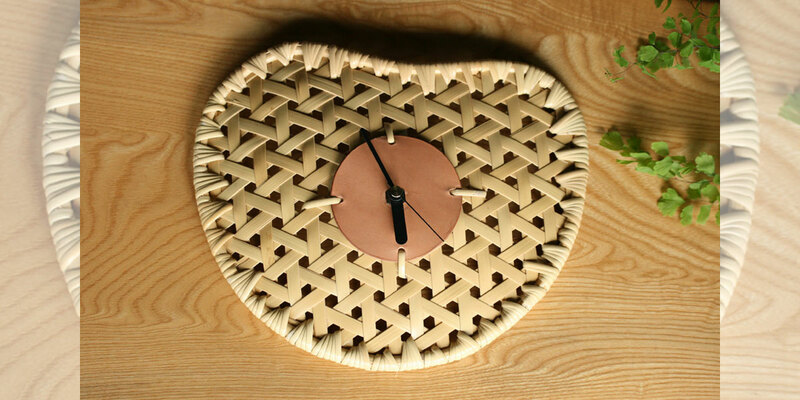 Mitsuaki Yokoya brings us memories of this era in three-dimension using select wood from the Zelkova, cherry, Japanese Judas and camphor trees. 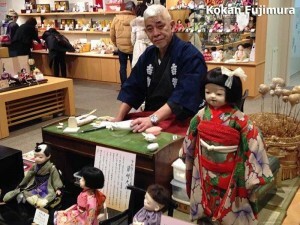 Mr. Kokan Fujimura specializes in “Ichimatsu Ningyo” or dolls with children’s faces. 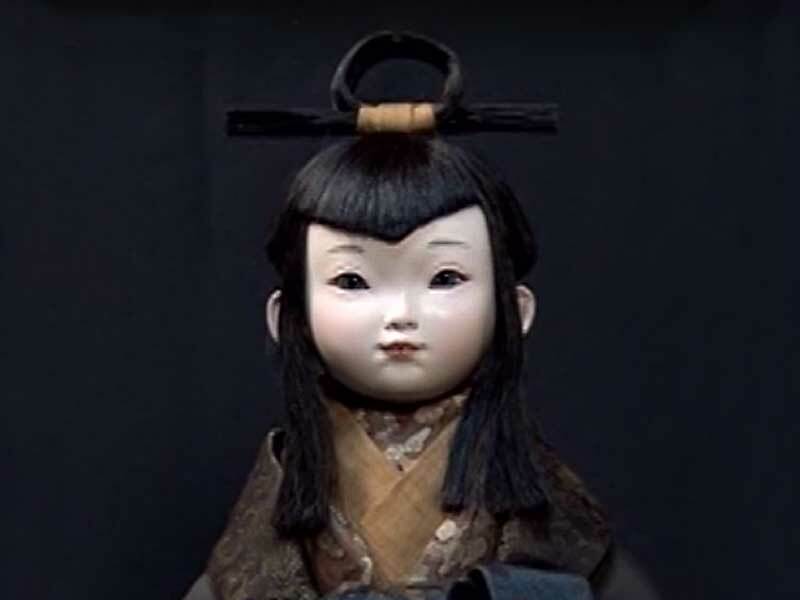 This particular type of doll evolved about 300 years ago and is recognized by its babylike features and smooth complexion. It takes 74 steps to create each doll. 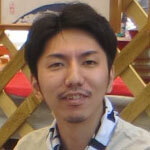 Bodies of sawdust and rice glue, eyes of glass and multi-layer coatings all contribute to their youthful appearances. 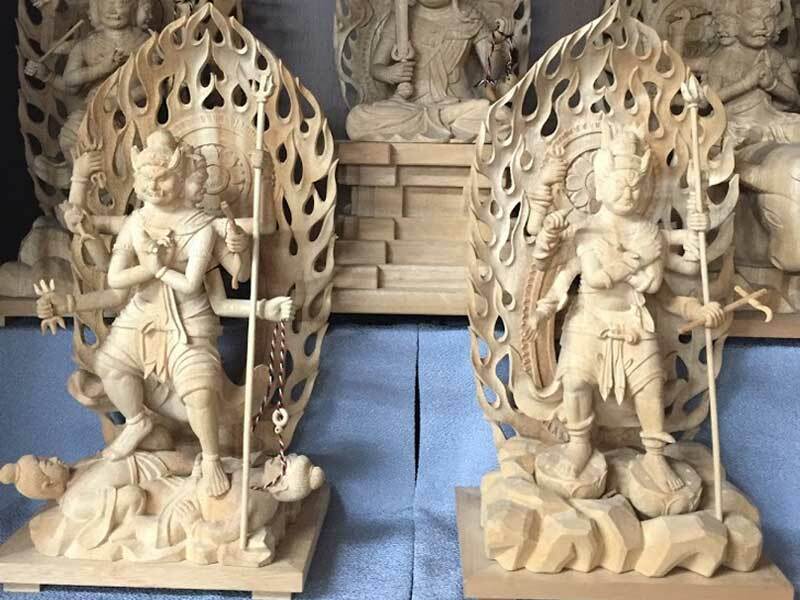 Careful sculpturing gives them detail and brings forth their special expressions. 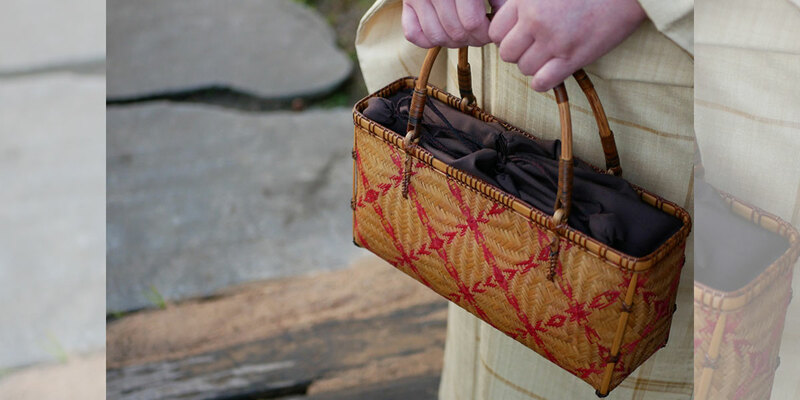 A kimono made from antique cloth adds the final touch. Mr. Eiji Kinoshita creates unique earthenware whose every creation is a new discovery of its own. 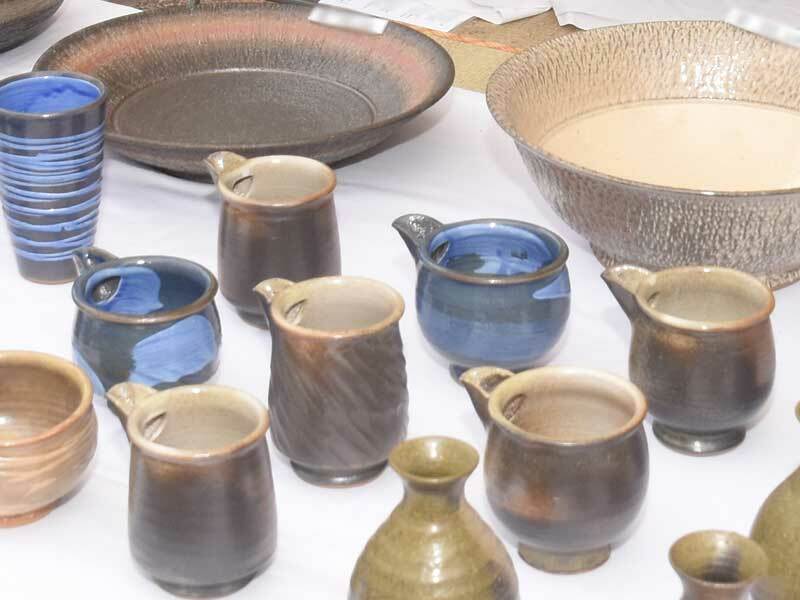 Moving from the potters wheel, he became attracted to the natural beauty of stones and tiles. It is their forms that he transforms into ceramic earthenware. Applying the method known as carburetting, Mr. Kinoshita’s artforms require high heat and large quantities of smoke. 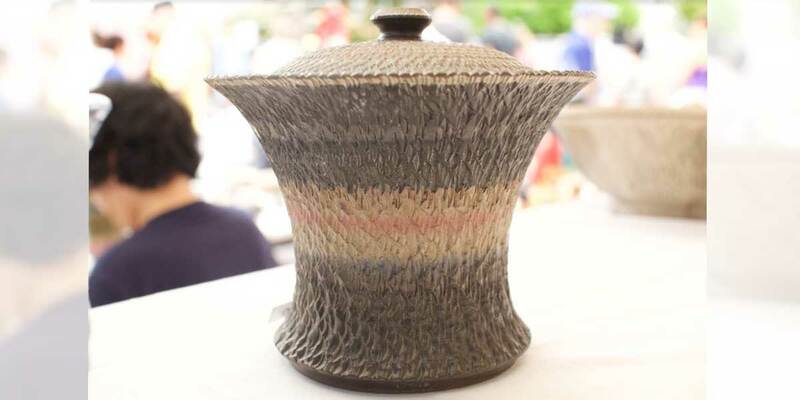 Permeating into the earthenware, the smoke produces the unique colors of black and gray that infuses each creation with a distinctive luster. Mr. Masahiro Kawakami is a third-generation maker of “tenugui,” loosely translated as towel art. However, unlike the typical western use, it could serve as a belt or a head cover. Cotton, an import from China in the 14th-16th century and made into towels, became popular throughout Japan in the Edo period as an accessory at rituals. Soon beautiful patterns and designs applied to the fabric became fashionable and in addition provided means of advertising products. 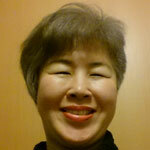 Ms. Yoko Kamada is a practitioner of shiatsu or Japanese finger pressure massage. 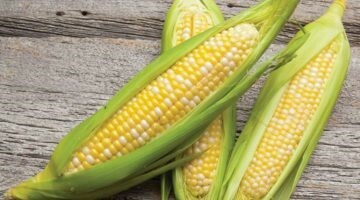 Many see it as a way to help relax and cope with stress, muscle pain and stiffness. Applying pressure using her fingers and thumbs in a continuous rhythmic sequence, the pressure feels more localized as the fingers are used to apply pressure instead of the entire palm. No oil is applied, so you remain fully clothed during the treatment. Best if you don’t eat a heavy meal before the shiatsu. 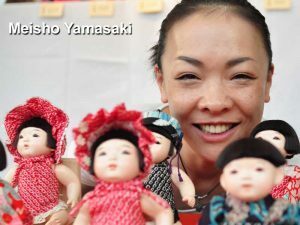 Ms. Meisho Yamasaki specializes in “Ichimatsu Ningyo” or “article shaped like a human being” and makes dolls with young children’s faces. 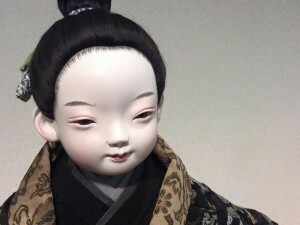 Materials and techniques go back 300 years and 74 steps are necessary for a doll’s completion. From a body of sawdust and rice glue, with eyes of glass followed with multi-layer coating, gives it a youthful appearance. Careful sculpturing gives it detail and brings forth an expression. 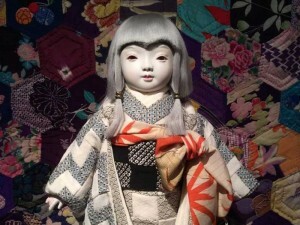 A kimono made of cloth from antique clothes adds the final touch.